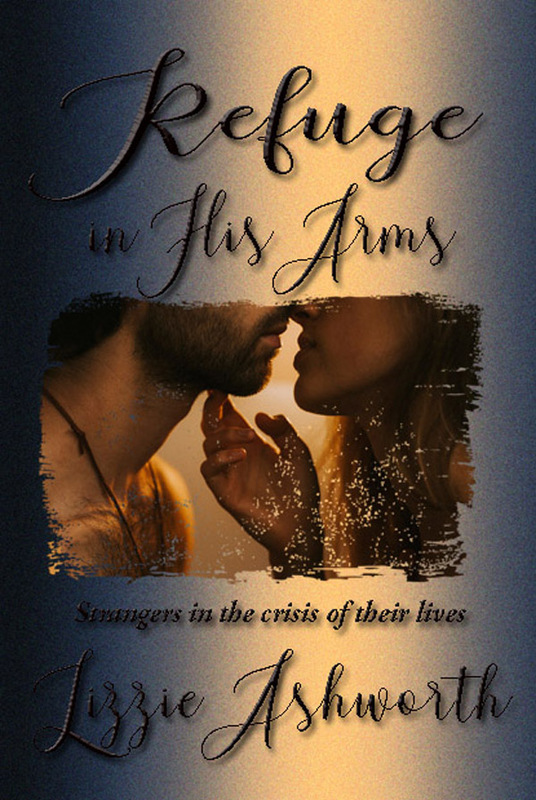 Now through November 14, Refuge in His Arms will sell for only 99¢ on pre-order status. On November 15, the release date, the price on this full length (no cliffhangers) contemporary romance novel will go to its regular price of $3.99. Mackenzie’s day gets worse from there. Within the hour, her parents call from Oklahoma, warning that overnight, the sun has ejected a massive solar flare that’s hitting Earth. Her phone stops working mid-call. The television sputters and goes to static. With Sid’s dream warning and her parents’ plea for her to come home, she throws things into her car, loads up her dog Captain, and starts out of the drive. I’m so excited to finish my first draft of a new novel! Set in 47 AD, the story follows a young Briton woman caught up in her tribe’s struggle to fend off Roman invaders. Horses appeared at the edge of the clearing. A white horse came first, a massive beast draped with red saddlecloth and gold ornamented breastplate and bearing a man of Roman rank. His red cloak swirled and the red plume cresting his fearsome helmet bristled as he pulled his horse short. 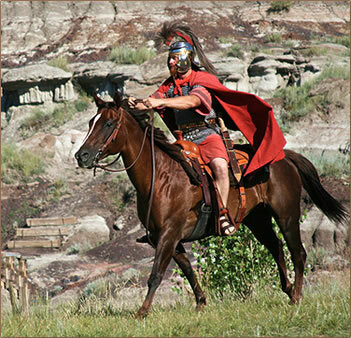 Two dark horses came up on either side, also mounted by cavalrymen cloaked in the hated Roman red and bearing weapons of war. They held their shields close on their bared thighs and carried short swords dripping with the blood of her kinsmen. For a long frozen moment, Caerwin stood without moving as her eyes locked with the dark stare of the man on the white horse. As if the ground could swallow her. As if she could summon the powers of the ancient ones and rise to the sky to fly away. As if he spoke to her in some forgotten language. Motioning toward her, he shouted words she did not understand. Immediately one of the men at his side kicked his horse forward. 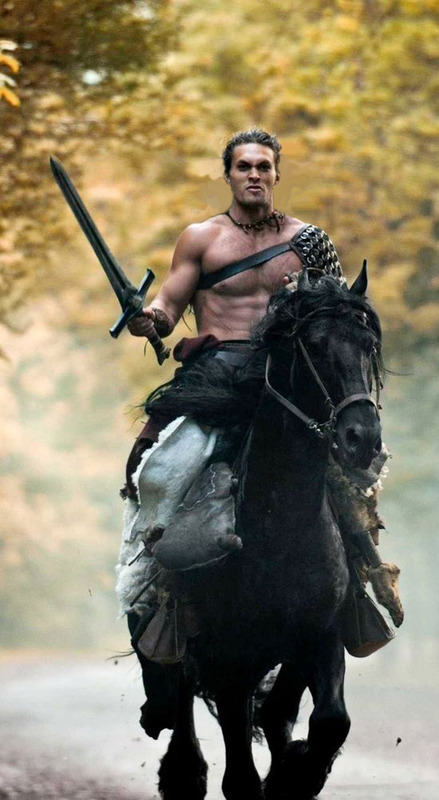 He came directly toward her, galloping across the clearing. Virico’s ghost whispered in her ear. Run, Sister. We are dead. Caerwin dropped the bucket and ran. She leapt over rocks and thickets of dog violet, struggling for balance along the precipitous slope. Her feet flew over the ground as the sound of hoof beats came ever nearer. Plunging into thickets of young rowan and yellow-blooming broom too dense for a man on horseback, she ignored the gorse thorns tearing at her flesh and deftly wove her steps southward across the familiar landscape. Blood pounded in her ears. She would escape to the river and float downstream to the caves. She could hide there, wait until danger had passed then return to help the survivors. She ran headlong, ignoring the lash of limbs and stones that bruised her feet. The ground dropped sharply. She gasped for air, dodging side to side to keep from tumbling headfirst off the incline. She strained to hear hoof beats over her ragged breath and pounding heart. She risked a glance toward the hilltop as she broke free from the thicket of gorse. Smoke rose in thick black plumes. Strong arms grasped her midsection and hauled her upward. 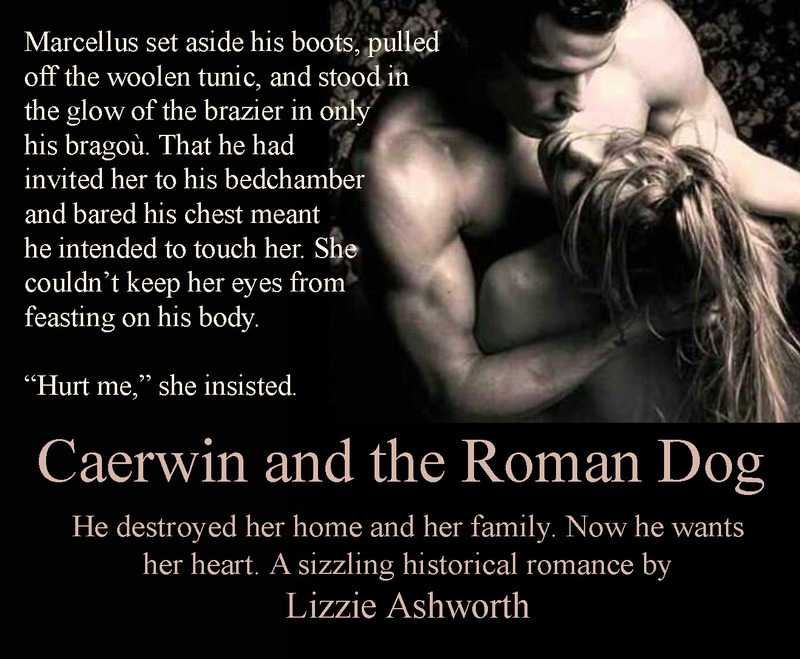 In one unceremonious thrust that knocked the breath from her lungs, the Roman hauled her belly down against his battle-stained thighs. He stank of gore and sweat. “No!” she shouted, fighting against his grip as he swung the horse around. She cursed him, pounding his legs with her fists. He pressed her down against the horse’s withers and made no response to her insults. As they galloped back, she twisted and fought against his grip. His strange words issued in a torrent then a hard blow struck her head. Light flashed across her eyes. Then her eyes stared and saw nothing. Stay tuned for the final version, coming soon!